Money Magazine has an annual ranking of the best places to live in the U.S. and West Chester, Ohio was on this list for 2014. Coming in at #30, West Chester has many amenities that make it a best place: It’s only a half hour drive to downtown Cincinnati and a short,10-minute drive to Kings Island. 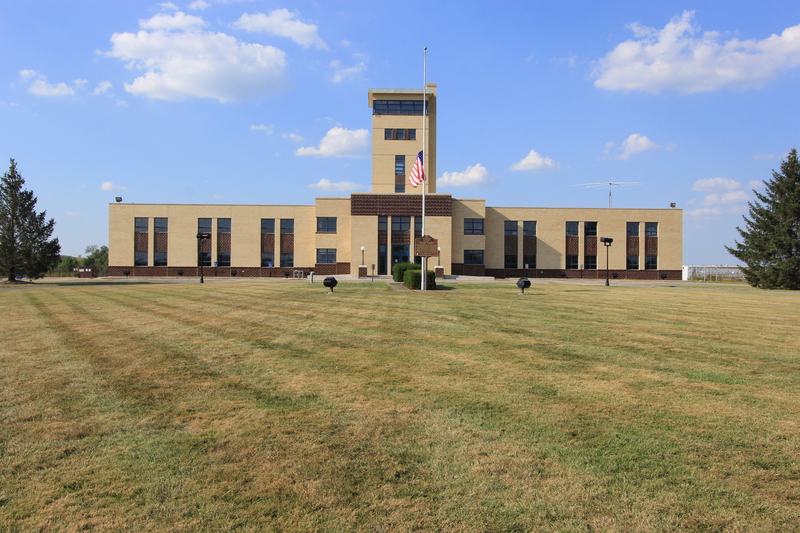 Plus, West Chester has the Voice of America Park that hosts many events throughout the year. And, The Cone. 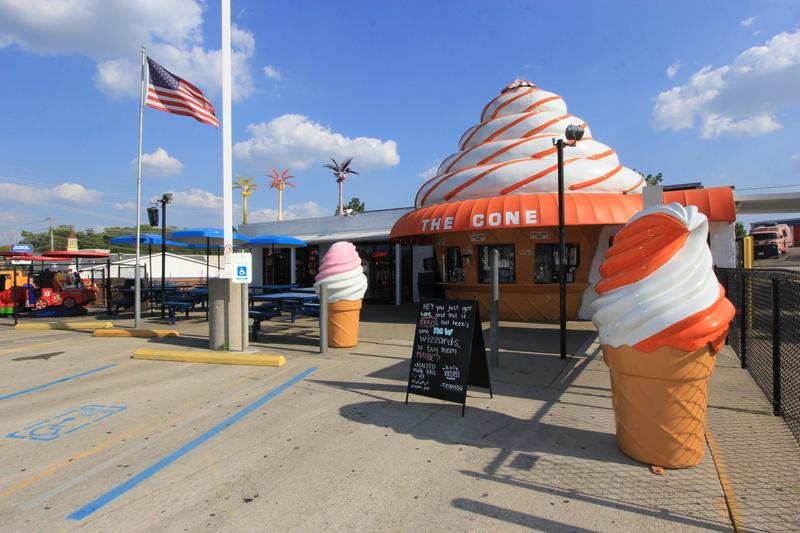 You must visit The Cone for the best soft-serve ice cream. Read what the magazine had to say about West Chester here. And did we mention that West Chester has lots of great homes, too? The rankings reviewed population size, economic strength, job growth, affordable housing along with arts and leisure and schools. What Else is Going on in West Chester? Bass Pro Shops (hunting and fishing store) is building a 150,000 sf store near IKEA. It is rumored this store will have a bowling alley. The Streets of West Chester has plans for a 200,000 sf expansion with specialty shops, dining and entertainment. This entry was posted in Buying A Home, Communities and tagged Best places to live in U.S., Money Magazine, Ohio, West Chester by susanaknabe. Bookmark the permalink.